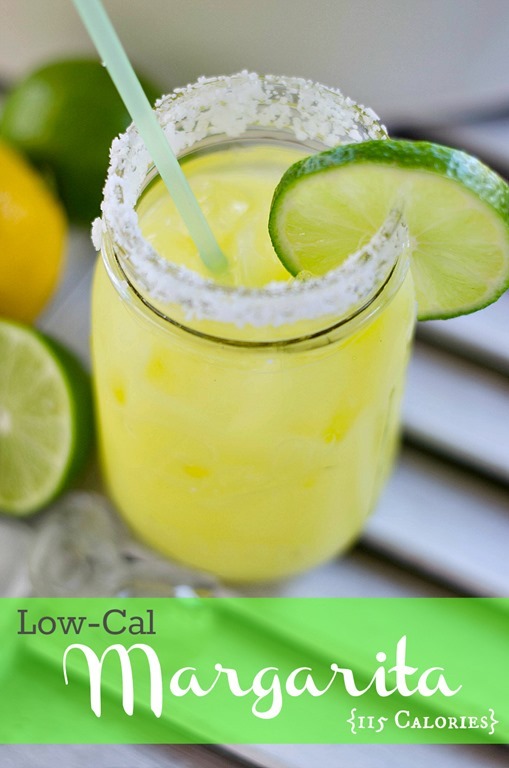 Low-Cal Margarita Recipe in a Mason Jar. Because when I think of Cinco de Mayo, I think Margarita. In all its lemon-limey and tequila deliciousness. On the rocks. With salt. 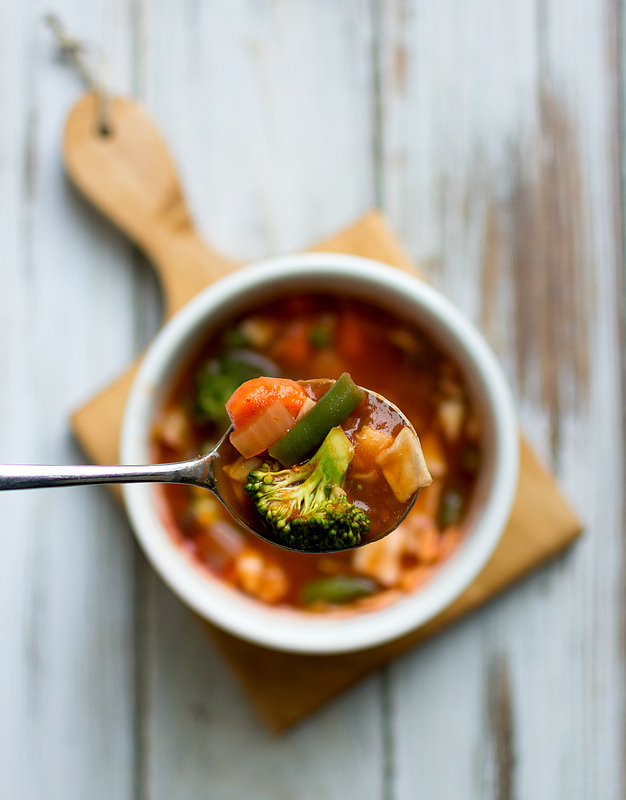 … and sharing the recipe with you, of course! Just mix it all together and pour over ice. You can even mix up a batch or two and put them in mason jars on ice. 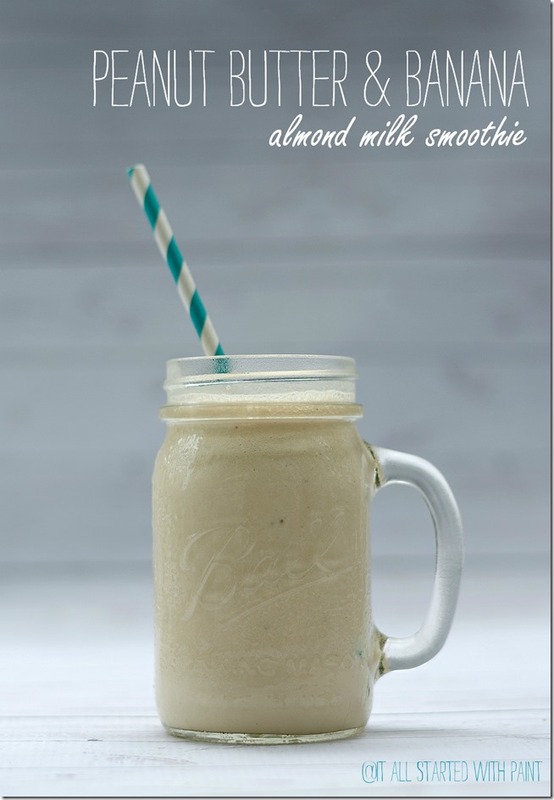 Just shake it up before drinking. And the pink ones are pink because I used the sugar-free pink lemonade mix. 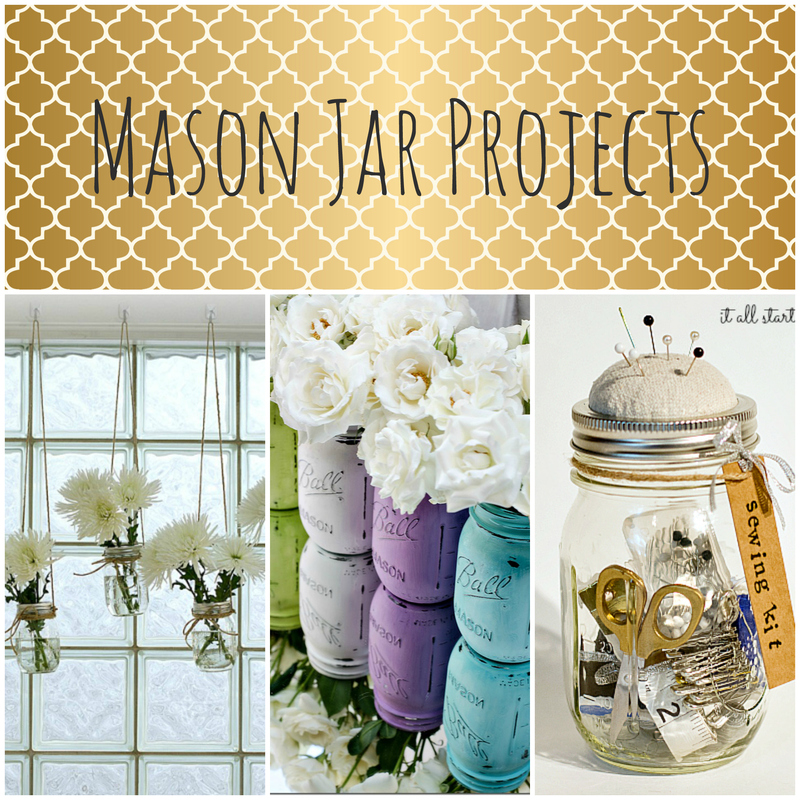 Looks delish and I love all those jars pre-made! How convenient! How big exactly is that “packet of lemonade”? I too am unfamiliar with a packet of sugar free lemonade mix. Please tell me about these. Because I want to enjoy one of these yummys. 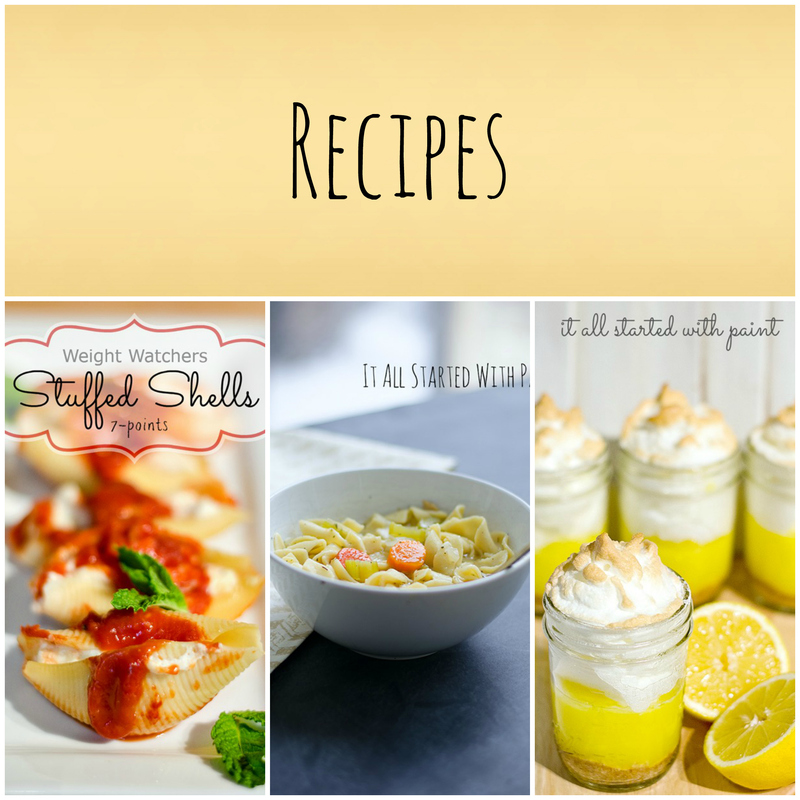 Thank you so much, that recipe looks great! MMMMMM….Thanks Linda, I may have to rethink that pitcher of Margaritas I’m making for our annual Cinco de Mayo Fiesta!! 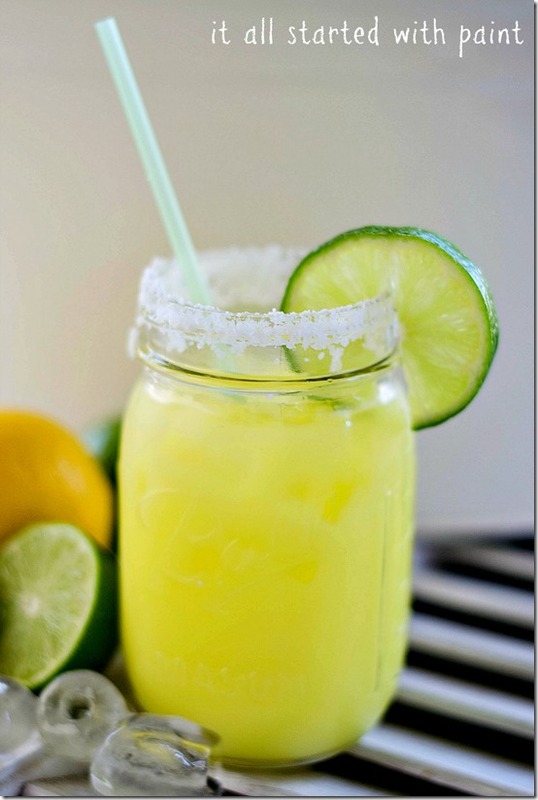 OK now …..premade, in a jar, shake to mix, in the ice, outside for the evening around a fire with friends, different flavors of margaritas, GENIUS. Skinny or not. 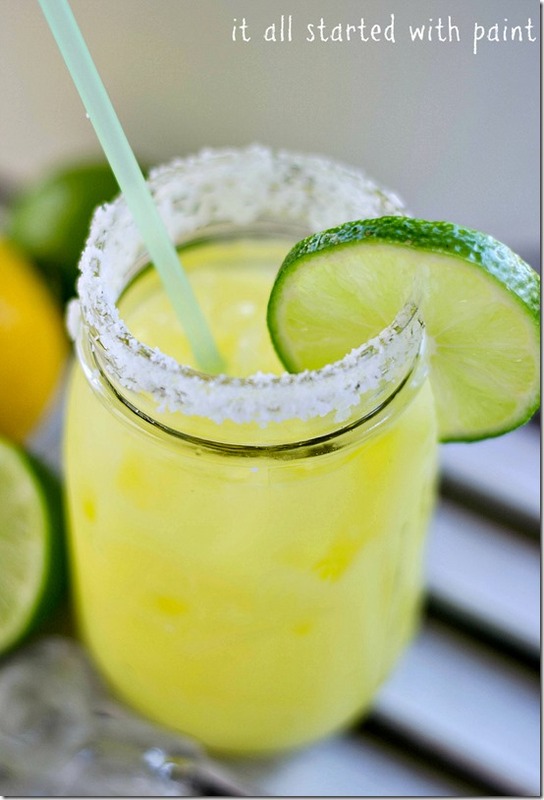 love margaritas, and I just have to say, your photos are AWESOME! Yum! I am going to try this recipe.Although I do enjoy skinny girl margaritas. Woohoo! 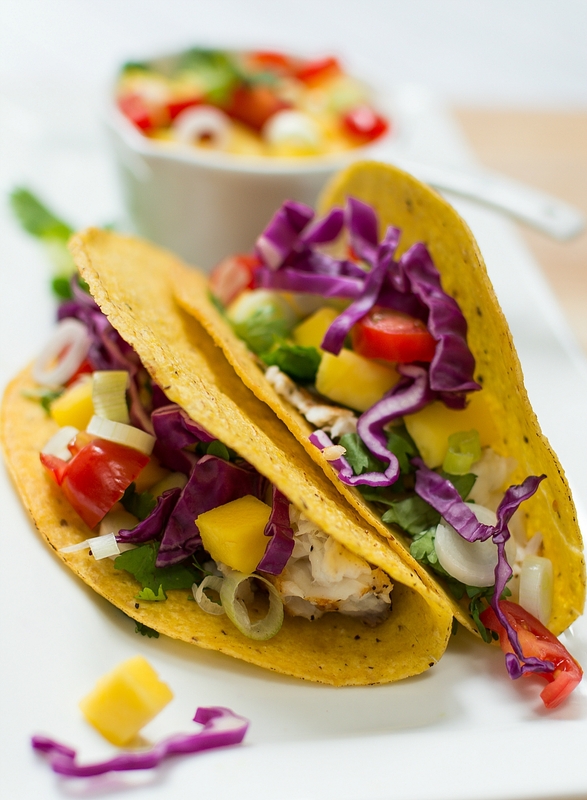 This will be perfect for this weekend’s Cinco de Mayo festivities! 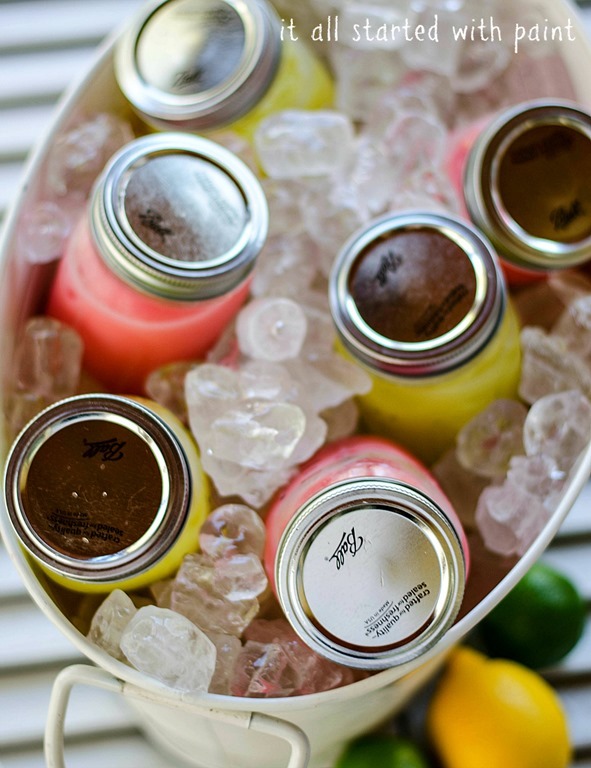 Love Love LOVE the jars for the drinks. Yum! It’s practically healthier to drink this than not to, right? Boy could I Have used of those last week, even earlier this week. They sound so good. Gonna have to make some of those. I drink lots of sun tea in summer, helps me stay somewhat thinner. But have to use bathroom an awful lot. Watch out everybody get out of my way or you’ll get mowed down, said to cat/dog. So glad for you to have some lovely days. Having kids out in front playing is one great thing about living in neighborhood. I miss those sounds. Makes a person feel as tho all is well in your world. Are your legs all white? What color did you use on your toes?